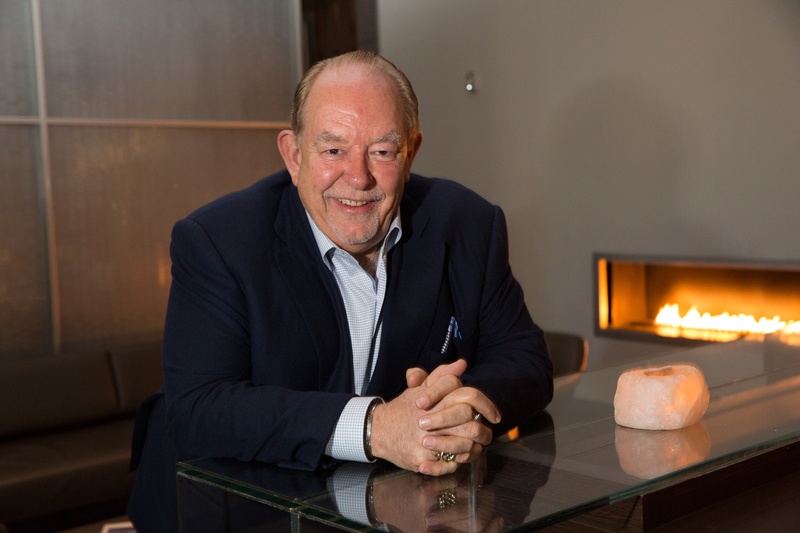 LAS VEGAS – World-renowned television host and longtime local personality Robin Leach will be honored by the Nevada Broadcasters Association with its inaugural Mark Smith Ambassador Award during the 19th Annual Hall of Fame Scholarship Gala, which will honor radio and television broadcast professionals alike, beginning at 5:30 p.m. Saturday, Aug. 9, at the Four Seasons Hotel Las Vegas, 3960 Las Vegas Fwy. Leach was chosen for the award because of his reach and influence throughout the entertainment industry in Nevada as well as across the globe. The new award opens the doors to recognize many well-known individuals who have had a unique impact on the broadcast industry. Potentially best known for hosting “Lifestyles Of The Rich And Famous,” Leach has had a long and storied journalism career that began in print journalism and evolved into broadcast. Leach edited his class magazine at age 11 and his school magazine at 14. At age 15, he became a general news reporter for The Harrow Observer and started a monthly glossy town magazine at age 17. Leach moved on to the prestigious Daily Mail as Britain’s youngest page one reporter at age 18. In 1963, he immigrated to the United States and wrote for a number of publications, including the New York Daily News, People, Ladies Home Journal etc., before launching GO Magazine. He then became the show business editor of The Star and Rupert Murdoch’s worldwide publications for 10 years. He hosted a nightly primetime call-in talk show in 1993 to launch the new Television Food Network, a 24-hour cable channel, for which he also acted as spokesman with cable affiliates until 1998. For four consecutive years, he hosted MTV’s “Worlds Most Expensive Videos Countdown” special. He was celebrity judge on PBS’s “Master Chefs” series and A&E’s “Top Ten Celebrity Chefs” special. Leach appeared regularly on the syndicated “Extra” series. Currently, Leach is partnering in a new, local, state-of-the-art HD television studio production facility, where he makes numerous guest appearances on programs. In addition, his Total Vegas Television Company produces video vignettes for YouTube’s LuxeVegas Channel and the daily Vegas Deluxe website at LasVegasSun.com. Leach’s bestselling cookbook, “Entertaining With The Rich And Famous,” published in 1992 by Viking in both hardback and soft cover, was followed by “Healthy Lifestyles” in 1995. He previously authored three books. Included in his numerous charitable activities is his work with the Alzheimer’s charity Keep Memory Alive and Opportunity Village in Las Vegas. 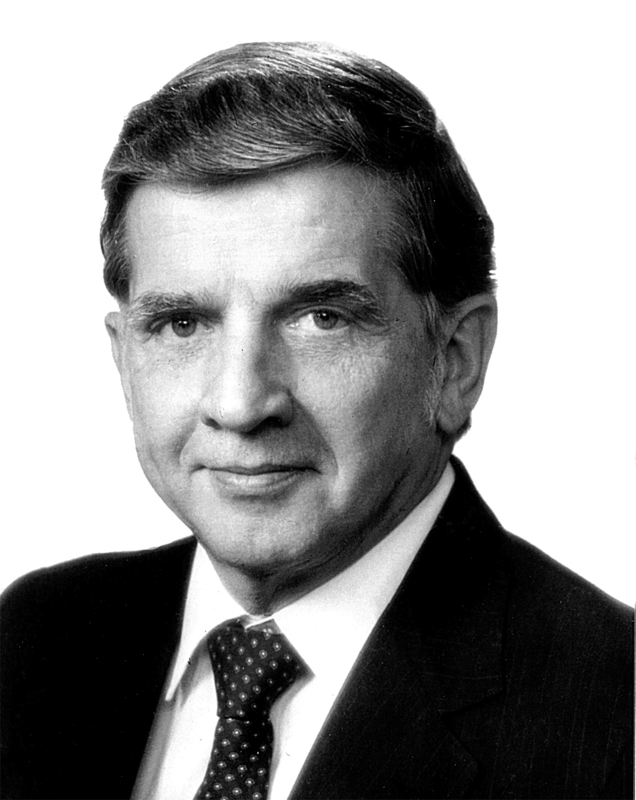 Mark Smith, who the ambassador award is named after, died July 6, 2011 at the age of 79. He spent 20 years as a broadcaster and was also the past general manager of KLAS-TV Channel 8. He retired in 1996 as president of the Las Vegas Chamber of Commerce. Smith was a visionary who integrated business and broadcasting together and was influential in leading the Nevada Broadcasters Association to name a CEO, which in turn has allowed the organization to grow into what it is today. To become a sponsor of the event, buy an ad in the Tribute Journal congratulating Robin, donate items to the silent and live auctions, purchase tickets or receive an invitation to the event, call the Nevada Broadcasters Association office at 702-794-4994.